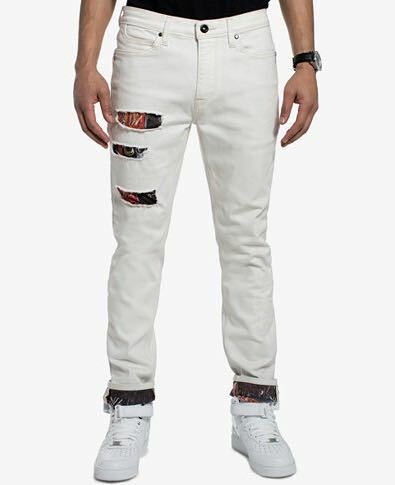 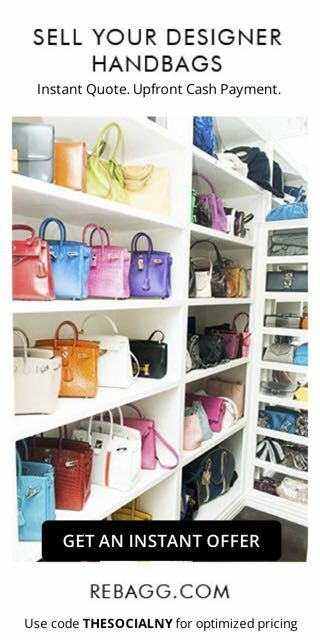 Men’s fashion label, Sean John, created by Sean “Diddy” Combs is celebrating their 20th anniversary this year. 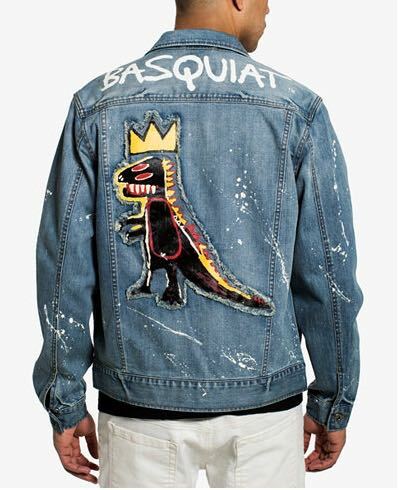 To mark the occasion, the brand has launched a collaboration that pays homage to artist Jean-Michel Basquiat. 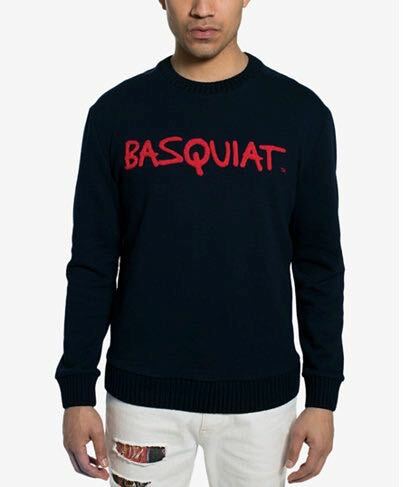 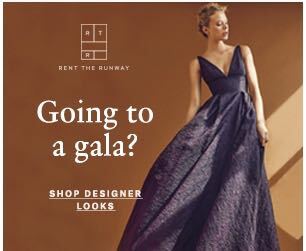 The capsule collection exclusively sold at Macys is the perfect marriage of Baquiat and Comb’s connection between hip-hop and pop culture influence. 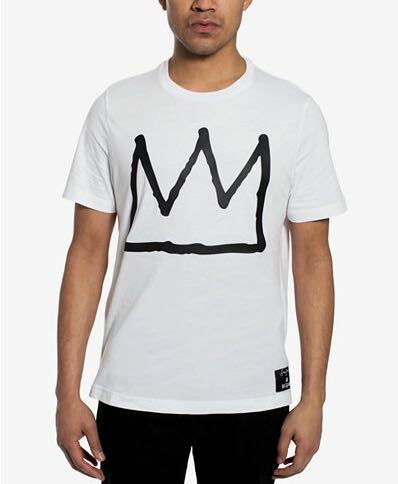 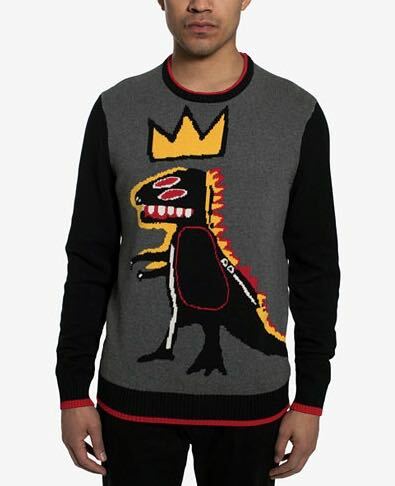 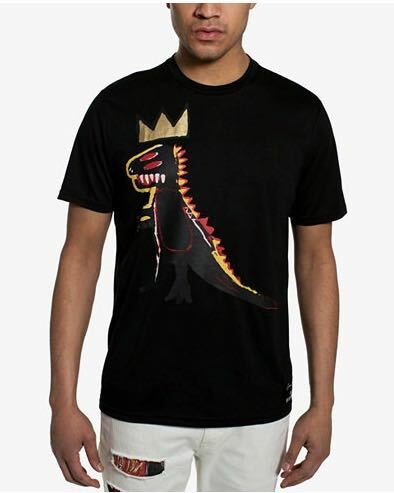 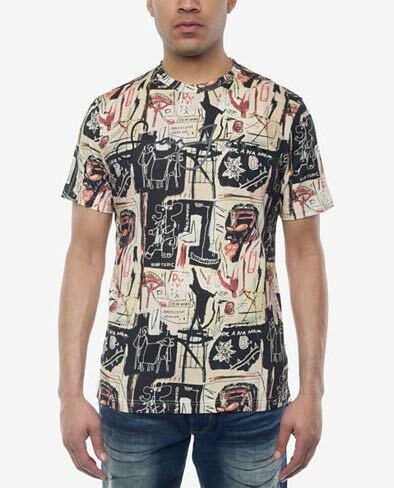 Highlights include a black long-sleeved T-shirt emblazoned with Basquiat’s signature in red, as well as a denim jacket, sweaters and tees depicting figures topped by crowns– Basquiat’s method of emphasizing a single heroic figure: a warrior, king, or artist, and their intellect.